New construction house with soaring ceilings and finished basement with rec room and kitchenette. 1400 acre estare surrounds house on side and behind. At the end of dead end road. Total privacy. 3 creeks at back of property. 2 fireplaces, shiplap throughout. 5 minutes to Bellevue mall and new Predators training facility and sports complex. 20 minutes to downtown. Just blocks out of Davidson county. Hard to get closer to downtown and have this kind of peace and quiet. 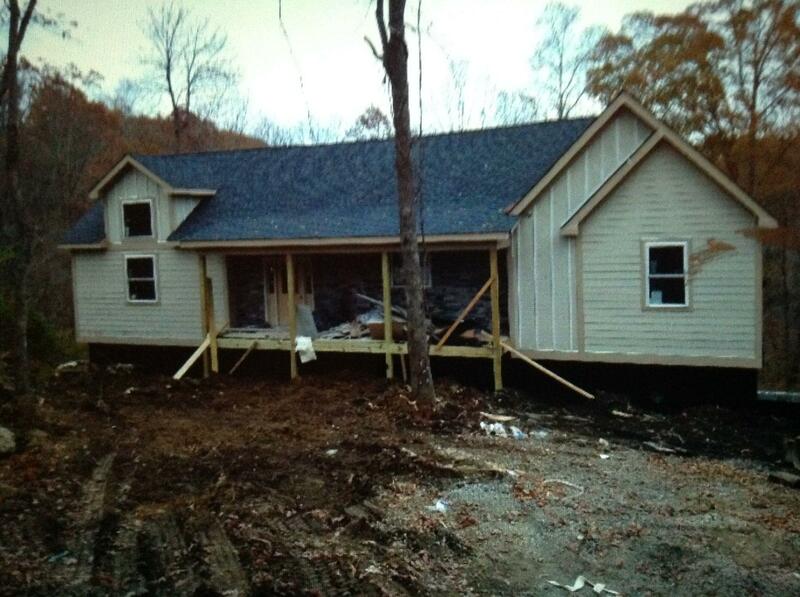 New house to be built 800'.